Sony does what Nintendo... also does. 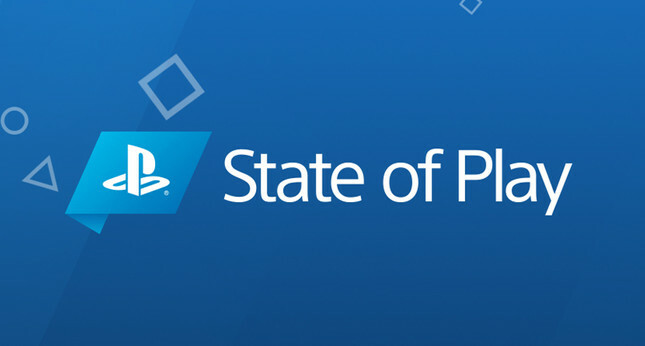 Sony has announced a new video series called State of Play. The programme will serve to bring fans the latest updates and announcements from the world of PlayStation, with the first episode airing 10am NZDT on Tuesday March 26. This debut episode will showcase upcoming PS4 and PS VR titles with new announcements, trailers, and gameplay footage. While specific titles are yet to be confirmed, Sony's first-party studios have a number of titles in the works, including The Last of Us Part 2, Ghost of Tsushima, Dreams, and the soon-to-be released Days Gone from Sony Bend. Meanwhile, Kojima Productions are still plugging away at the PS4 exclusive Death Stranding, so we could see that featured in a State of Play stream in the future. Sony is now the third major gaming company to adopt this style of presentation, behind Microsoft's Inside Xbox, and Nintendo's Direct. This could be why Sony has opted to skip E3 this year, choosing a more controlled and direct form of communication with fans. State of Play will broadcast on YouTube, Twitter, Facebook, and Twitch.